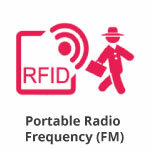 Simultaneous Interpretation Equipment, Translation Equipment for rent and sale in Miami, FL. Do you regularly host events where you need Simultaneous Interpretation Equipment? 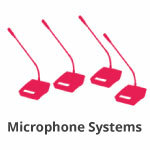 Do you interpret and want your own Simultaneous Interpretation Equipment? Save money and become independent! We offer Interpretation Booths, Portable and Stationary Simultaneous Interpretation Equipment as well as Microphone Systems and AV Equipment. Contact us to know about our full catalog and to request a free quote! Our team will be glad to help. 1. 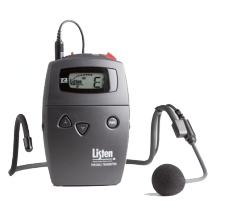 Determine if your event will be held indoors or outdoors to decide on the type of Simultaneous Interpretation Equipment (also known as translation equipment) you will need. OR fully-enclosed booths (full booth, walk-in booth, soundproof booth). 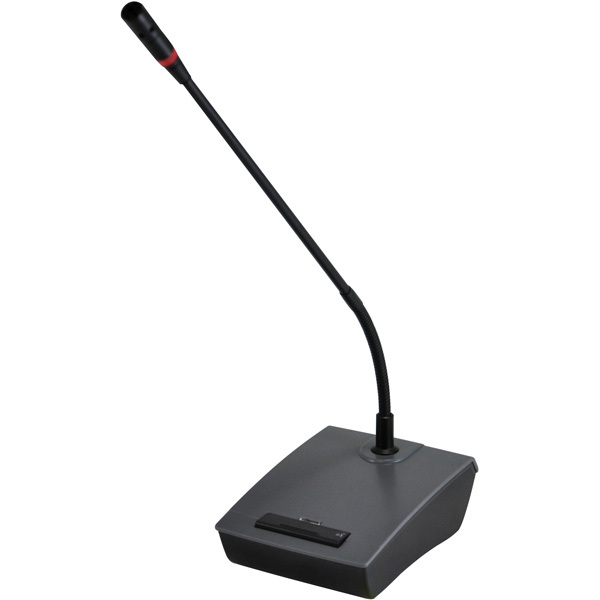 wireless microphones, lapel to handheld microphones, podium to PTT microphones (also known as Push-to-Talk Microphones), there's plenty of option! 4. 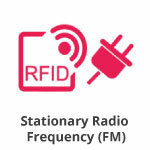 If your speakers will be presenting in different languages you will need one receiver (also known as translation radios) for each one of the participants regardless of the language they speak. Let us help you rent or buy for Simultaneous Interpretation Equipment, give us a call at 305 891 4141! 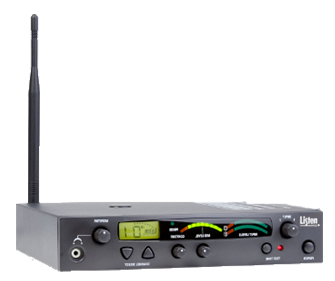 Thanks to its outstanding audio quality, the Listen LT-800 Stationary Transmitter can be used in a variety of applications. 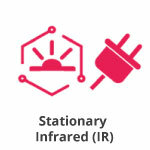 The new LT-84 ListenIR 2-Channel Transmitter-Radiator is the only product of its kind that provides complete coverage in a wide variety of venue spaces.